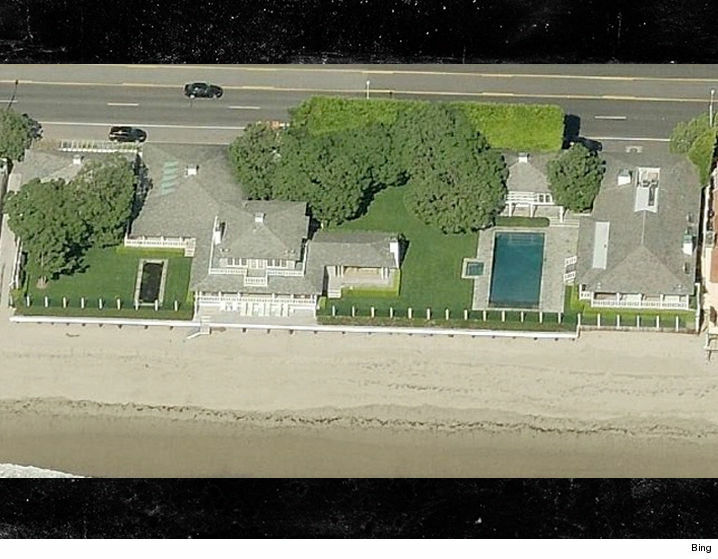 David Geffen Sells Mega-Malibu Estate For a Record $85 MILLION!!! 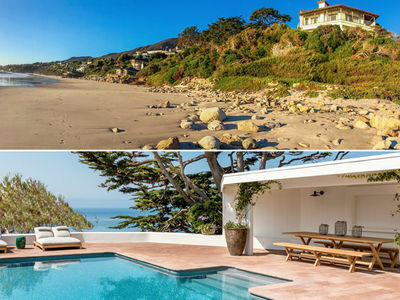 Multi-media mogul David Geffen is one day away from selling his Malibu compound and breaking a record for the most expensive single residential transaction in Malibu history ... TMZ has learned. Our real estate sources say the movie/music/political influencer will pocket $85 MILLION in the sale that closes Tuesday. The oceanside estate sits on 5 lots and has 5 separate buildings, including the main residence and 2 guest houses. It has a pool, theater, gym and on and on. The buyer is a financial guy, which makes sense. The area is called Billionaire's Beach. 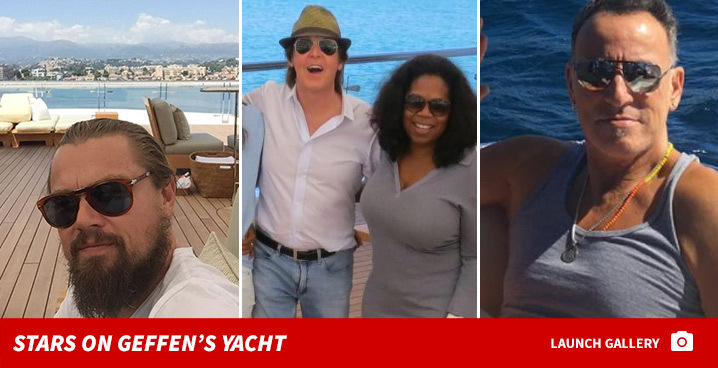 It used to be riddled with celebs, including Diana Ross, Janet Jackson, Courteney Cox and many others, but it got too rich for the blood of just about everyone but the titans of industry. 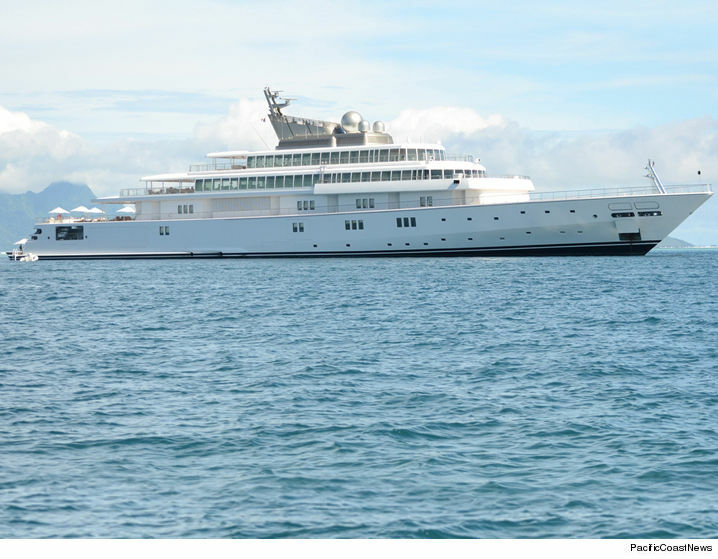 As for Geffen, we're told he's selling because he now spends most of his time on his ridiculously amazing yacht and his NYC apartment. Kurt Rappaport is repping both the buyer and seller. He didn't return our calls, but the only thing we wanted to ask ... what's it like getting a commission like that?